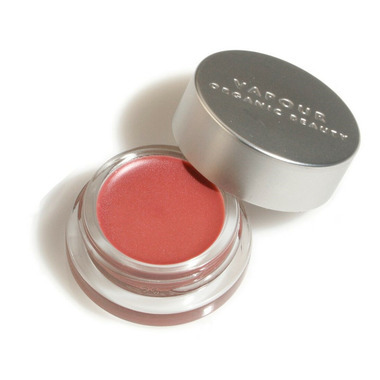 Vapour Organic Beauty's natural, non-toxic and cruelty-free solution to the iconic lip glosses of fashion-forward conventional makeup brands. 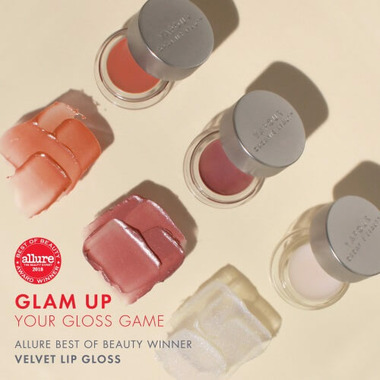 Velvet Lip Gloss is hydrating, long lasting and impeccably comfortable to wear from dawn to dusk or the other way around. 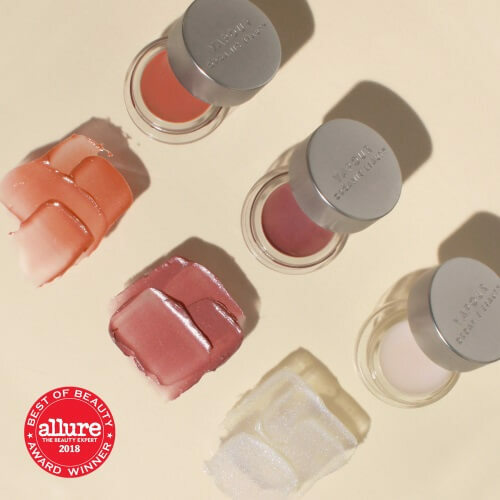 Enjoy luxurious texture and shine! Tocopherol (Non GMO Vitamin E – Soy), Organic Camellia Sinensis (Green Tea) Leaf Extract, [+/-: Titanium Dioxide (CI 77891), Iron Oxides (CI 77491, 77492, 77499), Carmine (CI 75470), Manganese Violet (CI 77742)]. *Eco–Cert.